Today we’re giving a huge CONGRATS to our client Ryan, whose website just recently went LIVE on Showit! 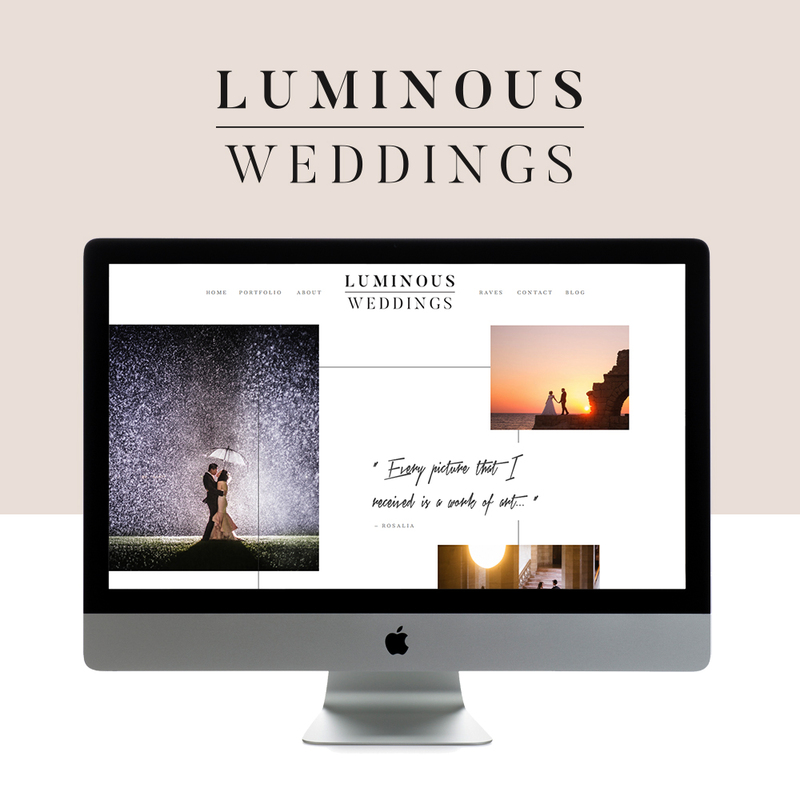 Ryan is a part of the Luminous Weddings team, and we worked with him on a Restyle of our Radar Template for Showit. Ryan was drawn to the Radar Template as he could instantly see it fitting in with his brand. We think the new website looks KILLER. Everything from the pretty, classic colors to the fun moving elements (how cool is that “about the team” section?) makes this site so amazing!! "I am the type of person who has always been all in on whatever I'm doing. As soon as I had the idea to start my studio, I quit my job the next day and gave it all I had." Check out our Q&A with Ryan where he talks about his passion for photography and sharing his wisdom with other photographers! GO LIVE: WHERE DID YOUR PASSION FOR PHOTOGRAPHY START? RYAN: My first love was photography, watching images unfold like magic in the darkroom at the age of sixteen. I began p hotographing weddings and events shortly thereafter (yes,I was still impossibly young), assisting one of Toronto’ s top photographers. GO LIVE: DID YOUR EDUCATION HELP PREPARE YOU FOR THE INDUSTRY OR FOR STARTING YOUR OWN BUSINESS? ARE YOU SELF-TAUGHT? RYAN: I have a BFA in photography but in all honesty when it comes to photographing weddings, being an assistant for several years was my true education. Ryan: The hardest, but also most pleasurable lesson has been discovering and re-discovering my style of photography. People often say as a photographer you need to find your style, but I am constantly pushing my style and skills. Reinventing myself to stay excited and provide the best possible photography and experience for my couples. Ryan: It takes time to build a brand an identity. Very early on there was pressure to figure out who our ideal client was and how our brand was different, but for me it was something that took time to develop and find our unique vision and who I wanted to serve. I think we know know exactly who we are and what makes us unique but it was something that took time. Ryan: I am the type of person who has always been all in on whatever I'm doing. As soon as I had the idea to start my studio, I quit my job the next day and gave it all I had. I think it was a combination of having a desire to do something that was creative and allowed me to tell people stories in compelling ways. GO LIVE: WHAT THINGS HAVE YOU GAIN, OR DO YOU HOPE TO GAIN, IN YOUR LIFE FOLLOWING THIS DREAM? Ryan: I love giving back to other photographers so growing my business has affected the lives of many other people around me who I think deserve a great place to come together and create. 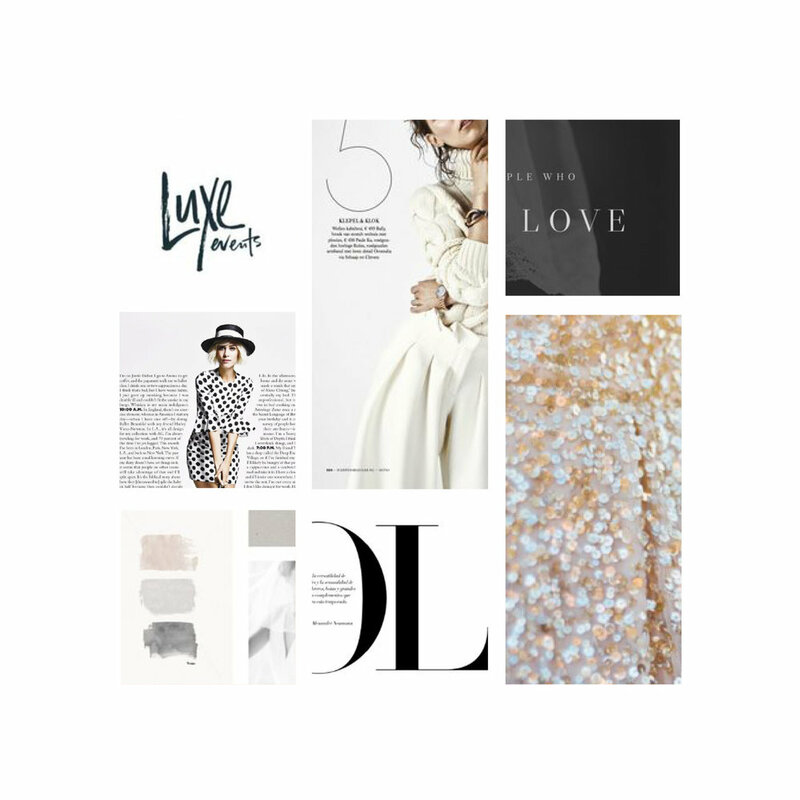 GO LIVE: WHY DID YOU ULTIMATELY DECIDE TO WORK WITH US FOR A RESTYLE? Ryan: As soon as I saw Go Live's work, I knew I needed to work with you! The style was absolute perfection. Restyle was perfect for us because we just loved the Radar theme and could instantly see how it might work for our brand. That said, the final website blew our expectations out of the water. It is simply amazing!